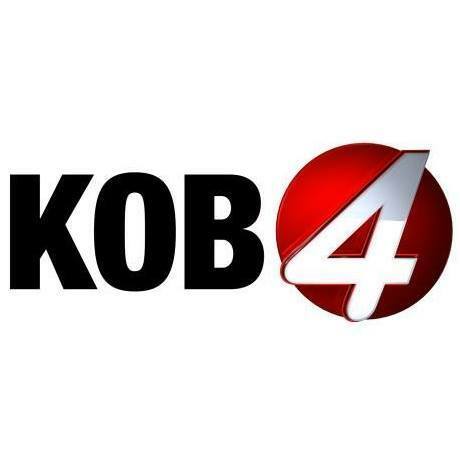 KOB 4 is New Mexico’s oldest television station, broadcasting since 1948 and owned by the Hubbard family since 1957. KOB prides itself on quality local news coverage for Albuquerque, Santa Fe, Farmington, Roswell and all of New Mexico. Our broadcast signal covers nearly the entire state including satellite stations KOBF in Farmington and KOBR in Roswell. Our marketing services at KOB Advertising offer solutions for companies all over the country to reach their customers effectively. We are proud to Stand 4 New Mexico!